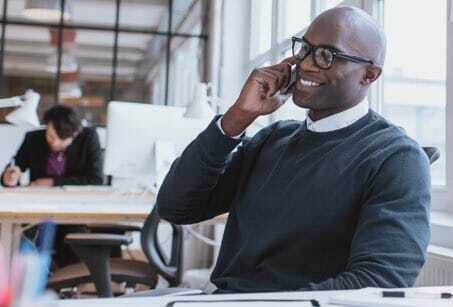 Verizon business internet & phone plans in Cranford, NJ. 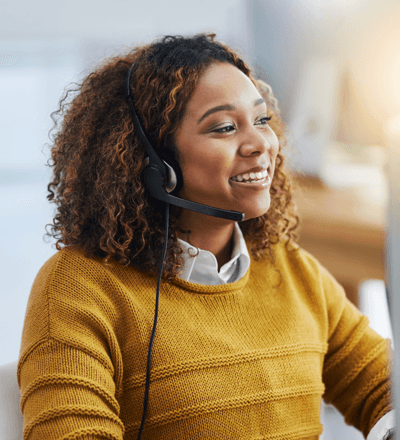 On top of excellent phone, business TV, and Internet connections, Verizon gives small-business customers the assurance of around-the-clock tech support. That means you can get help even if you’re up late or it’s early in the morning. Leave it to Verizon small-business products to keep your everyday operations functioning at top performance. A Verizon business plan can change the way you do business--stop waiting and call today!